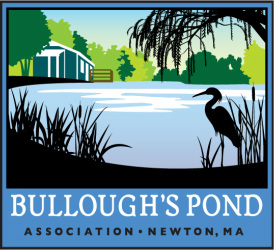 The Bullough’s Pond Association always needs volunteers - for pond clean-ups, water testing, outreach, events, fundraising, and lots more. 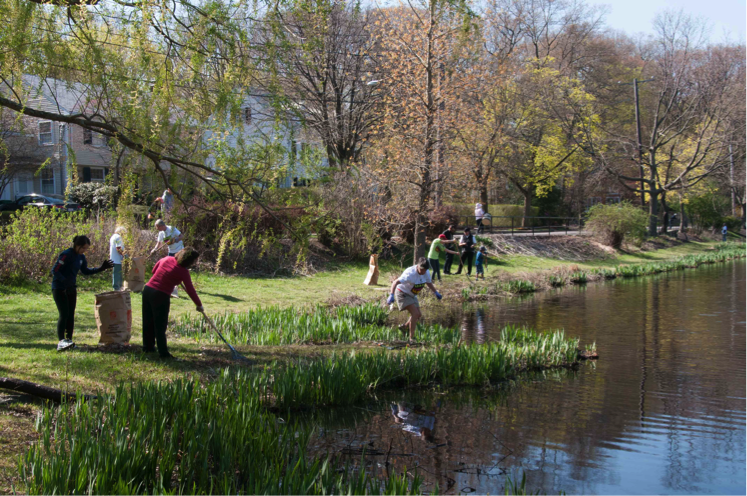 Please let us know if you'd like to help. Please submit the information needed in both columns. Thank you.